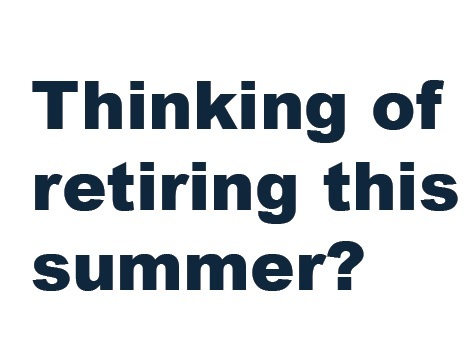 Home / Your Employment / Pensions / Pension Information - Nearing Retirement? If statement details are not correct you will need to contact SPPA (details below). If you are looking for estimated phased retirement figures, simply take up to 75% of the amounts on the estimate from the calculation you have done above. 75% is the maximum available for phased retirement. Should you require estimates for ill health retirement or winding down you can contact SPPA directly on 01896 893 000 or by email: sppacontactus@gov.scot quoting your GTC number or NI Number. For financial advice you can contact EIS Financial Services here.